Aloha Taylor was the Master of Ceremonies for the 2019 event. 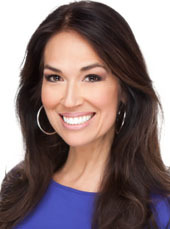 Aloha is Weather Anchor for Fox 5 News, with a background in communications and meteorology. She won the title of Miss Hawaii USA in 1996, and competed in the Miss USA Pageant, where she won the Miss Congeniality Award. 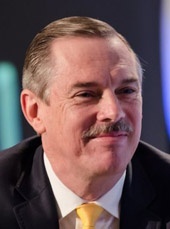 Stefan Swanepoel is widely recognized as the leading visionary on real estate trends. With over 30 years of experience in the real estate industry, he served as CEO of nine companies and two nonprofit organizations. He has authored or co-authored 40 books and reports analyzing changes impacting the residential real estate industry. Stefan gave a wonderful keynote at the 2019 event. Real Estate Circle of Excellence highlights the outstanding individuals in the San Diego County real estate industry. Real estate agents will be honored by their peers for their excellence standards and efforts they have demonstrated in the past year. 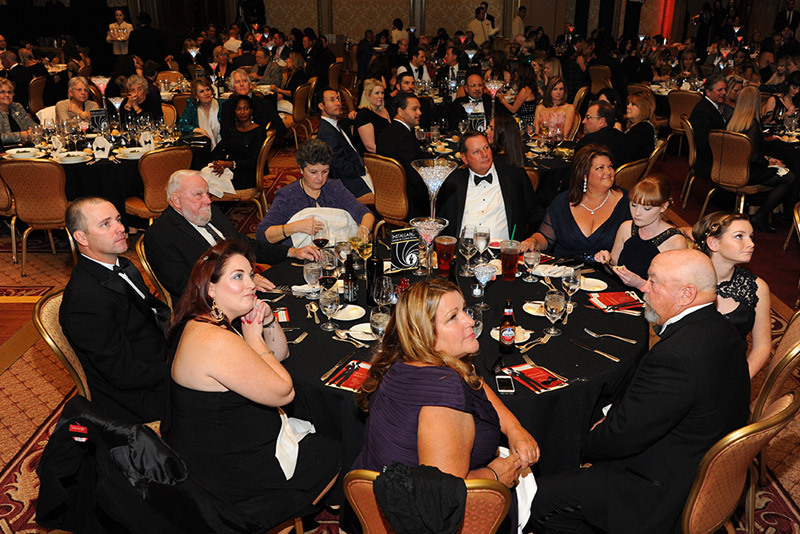 Join us in January of 2020 for the next awards event.